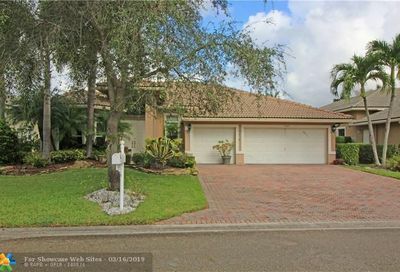 Pelican Isle at Wyndham Lakes is a gated neighborhood located in north Coral Springs, Florida. The community consists of one and two story homes featuring 4-6 bedrooms and most of the homes have private pools and the community is surrounded by water. Pelican Isle residents have easy access to major roads, Sawgrass Expressway, shopping, dining, and city parks. 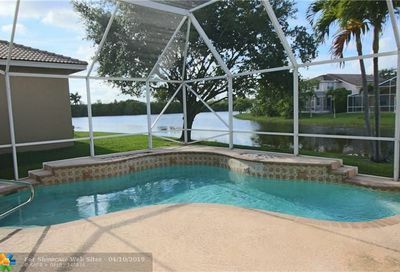 Thinking of selling your Pelican Isle home? 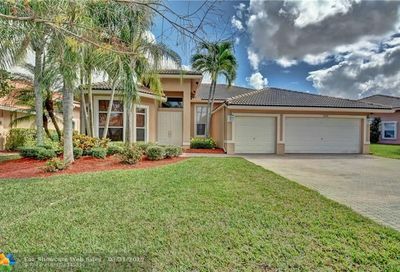 Tree-lined street, beautiful home located in the gated community of Pelican Isles of Wyndham Lakes!! 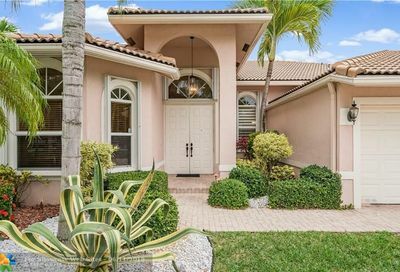 Great schools, accordion shutters throughout, sought after Corsica model, triple split plan, 4 Bed, 3 Bath, family room, PLUS DEN/OFFICE as 5th room.